What is a Server Bezel? A bezel is most simply defined as the outside frame around an object or device. In the technology world, this could mean the outside frame of your computer monitor or your smart phone. 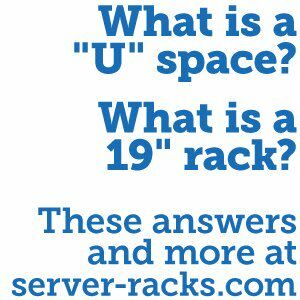 In the case of data centers, a server bezel is a front cover or faceplate found on the front of a server. The primary purpose of a server bezel is to provide an extra layer of security by locking the front of the equipment. A bezel can prevent the removing drives from the server, and some can also cover up buttons. Additionally, some bezels have LCD screens that allow users to view and change network settings. As well as display system-level error messages without accessing the control panel. 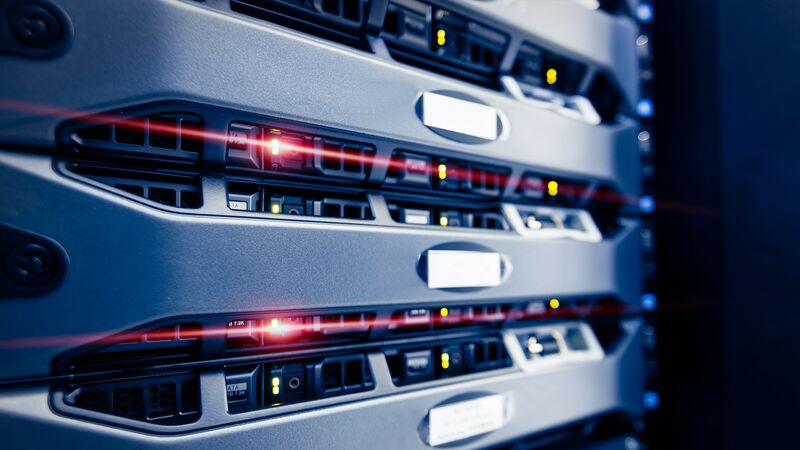 Data centers are huge and it can be hard to stand out from the crowd. This is where custom bezels come in. In addition to providing extra security, bezels can also serve as a branding opportunity. 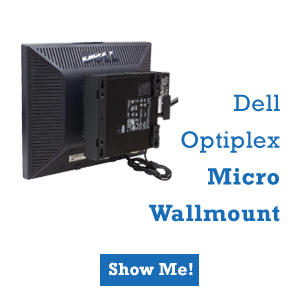 A custom bezel helps make your company’s servers stand out from everyone else who is using the same plain OEM bezel. Custom solutions can range from a simple single-color paint job or a vinyl, to more elaborate and fully custom designs. 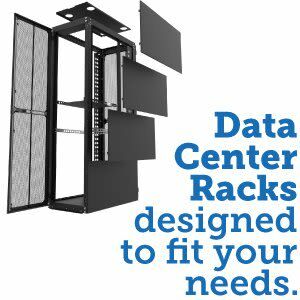 RackSolutions provides three different levels of customization. 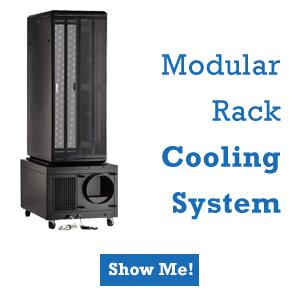 Offering standard colors at Level One, premium colors at Level Two, and full customization for any server at Level Three, all of which are made of high grade steel or aluminum and laser cut on-site. All our Bezels shown in our design guide have passed airflow testing standards. We have designed custom bezels for company’s such as Yahoo and Google, and other large data centers and cloud service providers. 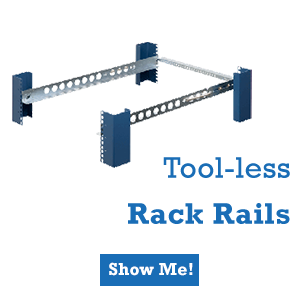 If you would like a custom bezel for yourself, please give us a call at 877-707-5216 or email us at info@racksolutions.com. A server bezel is a front cover or faceplate that is sometimes found on the front of a server. They usually have a lock to add additional security, and occasionally have a small LCD screen that displays snippets of important system information. Custom bezels are sometimes used for branding purposes to help stand out.